will help you explore its rich history ! Médoc is a land of contrasts, and as such, a fascinating territory. Its Estuary watched over by the Corduan, Grave, Richard and Patiras lighthouses was a gateway for the invaders coming from the seas. It waters a poor soil that has become a rich land thanks to vineyards and châteaux. « naufrageurs » (pirates who used to sink ships). Then Soulac made the « Silver Coast » style fashionable. 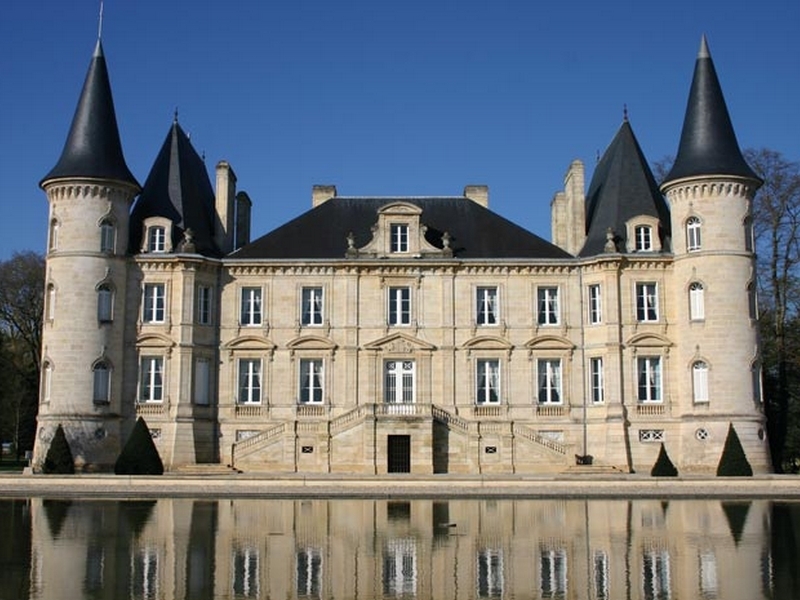 Médoc is such a fascinating land that UNESCO found there some material worth being listed as part of the World Heritage. Since it was located on a very busy way, Médoc has very early hosted pilgrims on their way to Santiago de Compostela. 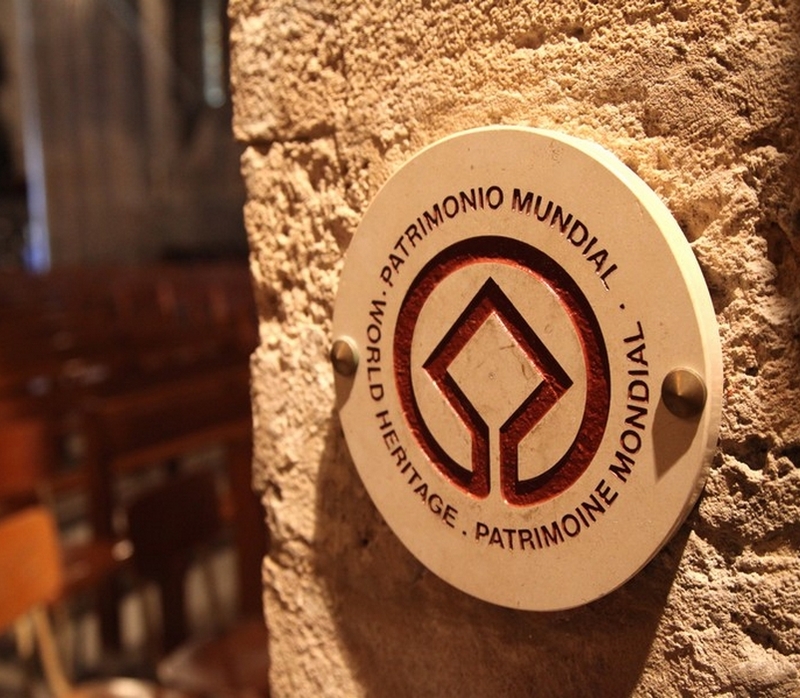 That is why the basilica Notre-Dame-de-la-fin-des-terres was enlisted in the World Heritage by UNESCO. Médoc was later in charge of protecting one of the fluvial entries of Bordeaux. Hence Fort-Médoc was built, one of the « Estuary locks » with Blaye and Fort Pâté, also remarked by UNESCO. 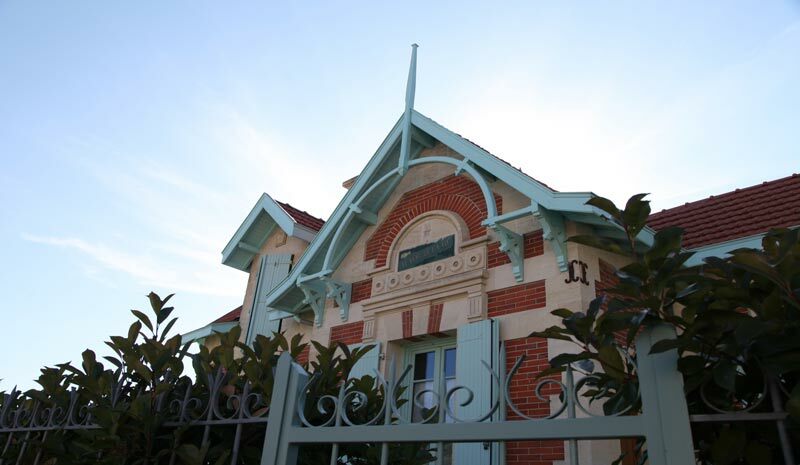 Due to the arrival of the railway and the craze for sea bathing, Soulac started to be furbished with smart villas made of red bricks with dressed stone frames, canopies, decorative roofline friezes and wooden roof-top spires. A seaside resort with an incredible charm ! The Corduan lighthouse is the oldest and the most famous lighthouse on our coasts. Its lights crosses those of La Coubre (on the right bank) and Grave (on the Grave Cape). 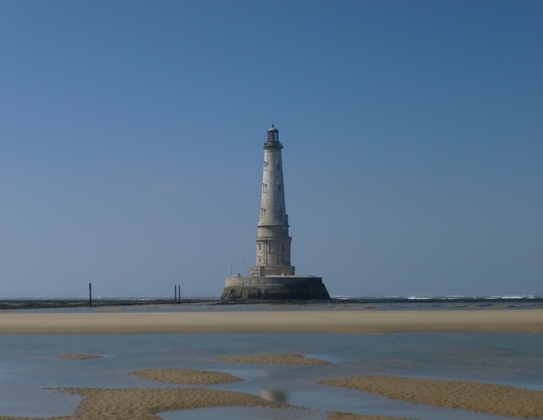 Other lighthouses punctuate the Estuary, but they only play an anecdotal role (Richard, Patiras and Trompeloup lighthouses). Palladian villas, humble « bourdieux » or smart chartreuses are the witnesses of the creative will of landlords and other investors who have benefited from the prosperous periods of the wine industry. And no matter if the word « château » sounds a bit presumptuous to some people !